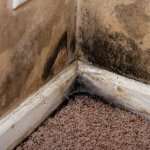 To prevent mold it’s important to consistently clean areas of the house that are exposed to moisture often, such as kitchens and bathrooms. 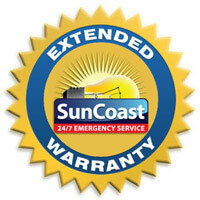 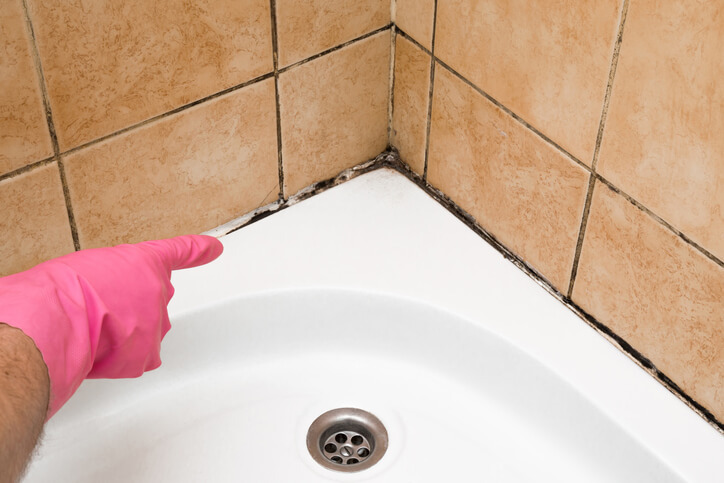 Routinely remove all of the items on your countertops and use anti-mold or mildew cleaning products. 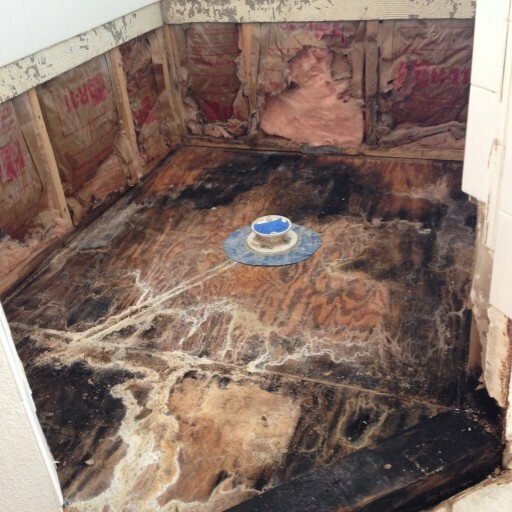 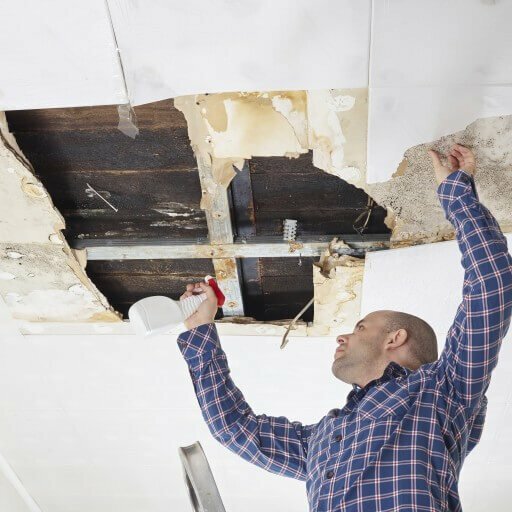 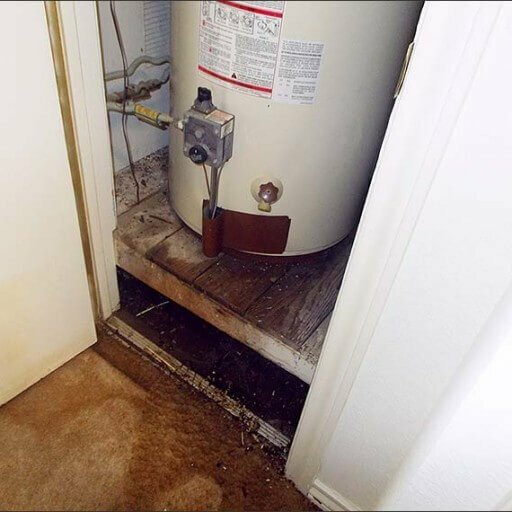 If water gets trapped in areas for longer than 48-hours, then mold can become apparent.